For the VERY first time ever, BioLayne will be heading to Bangkok, Thailand this April to provide a series of camps and seminars unlike any Asia has ever seen before! 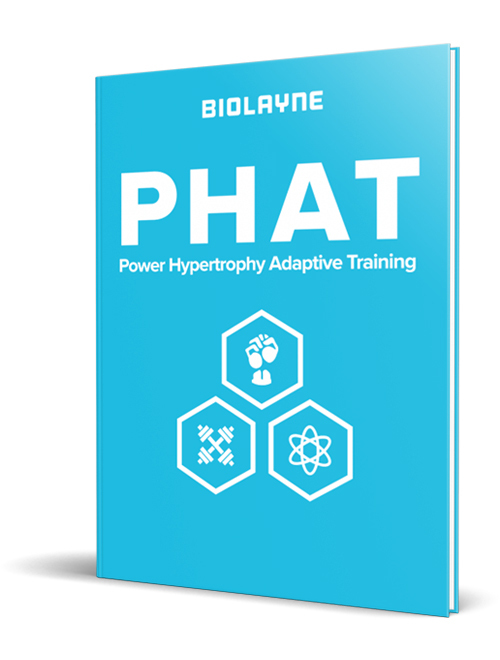 BioLayne has set the standard in the fitness industry around the globe for organizing effective and informative camps and seminars combining comprehensive lifting instruction with high level nutrition and training lectures. Don’t miss your opportunity to be a part of this epic and one of a kind event by booking your early bird ticket today before they sell out. See you there! For our international guests, it’s highly recommended you stay in The Ascott as this is where the events will be taking place. When booking, please mention JCW Events for discounted rate. Here is the link: https://www.the-ascott.com/en/thailand/bangkok/ascott-sathorn-bangkok/index.html. Also, please inquire with us about our discounted tour and activity packages.